Helm charts are one of the most important tools for making Kubernetes much easier to use is It is a package manager for Kubernetes that allows developers and operators to package, configure, and deploy applications and services onto Kubernetes clusters more easily. 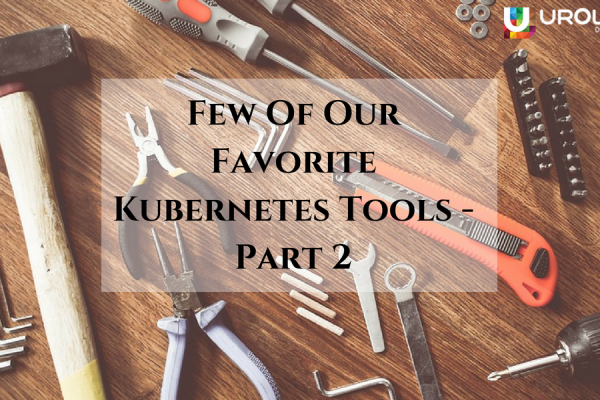 The thing about Helm is that rather than setting up an entirely new environment and configuring each Kube object manually, helm creates templates or charts that can be used to automate the processes of Kubernetes cluster configuration. There are many reasons to prefer Helm. One of them us that Helm is an official project of Kubernetes that is currently managed by Cloud Native Computing Foundation. Another reason for its preference is its immense support from a community of developers. Also, setting up the deployment of an application or an environment for multiple purposes on Kubernetes is much easier using Helm. This further increases its popularity and preference. Autohelm: Autohelm is used for automating the deployment of Helm Charts. How Autohelm differs from other similar tools is how it uses Python language for its automation process. It supports Git URLs as the source for Helm Charts. With Autohelm tool community charts can be deployed within minutes. 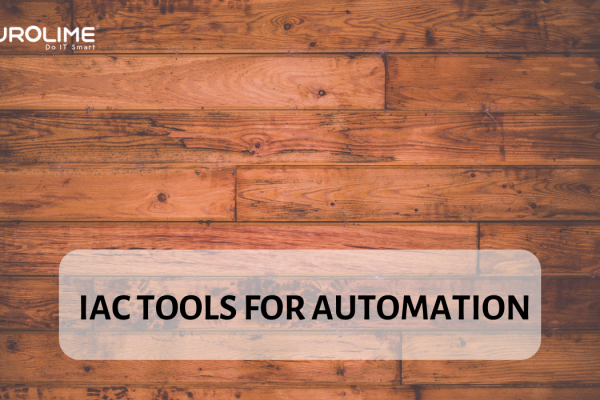 Orca: It is a tool used for handling advanced continuous integration and continuous delivery easily. It is a simplifier i.e It takes complex tasks and makes them easy to accomplish. 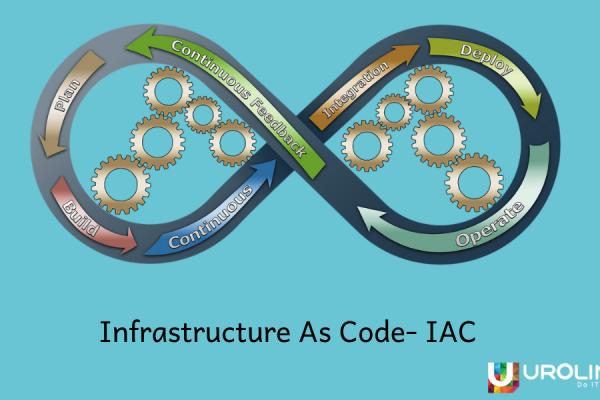 It is best known for managing the environment or Kubernetes namespace. Helm-Backup: Helm-backup is mainly used for backing up and restoring releases in a namespace or environment. 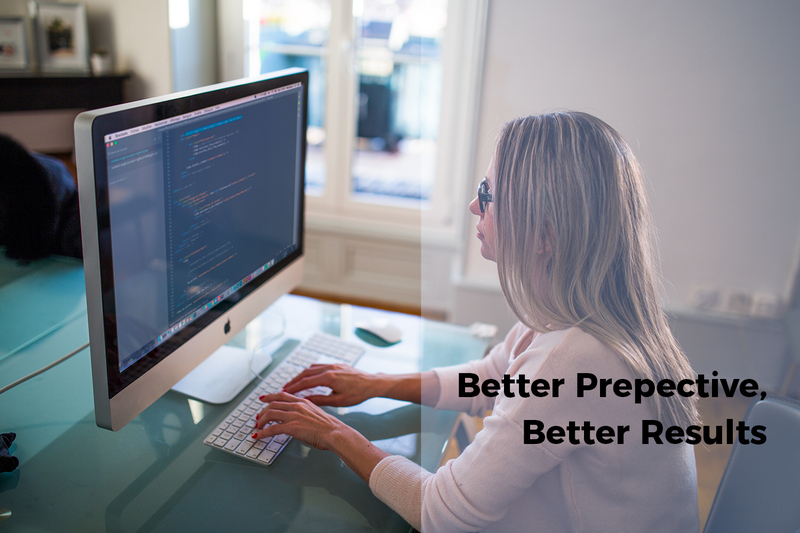 Rather than making the backups regularly, using this tool allows simplifying the whole thing. Codefresh: Codefresh is actually a CI/CD-oriented tool designed with the aim to manage Kubernetes releases with ease. It is similar to Orca, but it has a web-based UI and some extra tools as added features. Codefresh even has its own dashboard for managing Helm Charts and its subsequent releases. 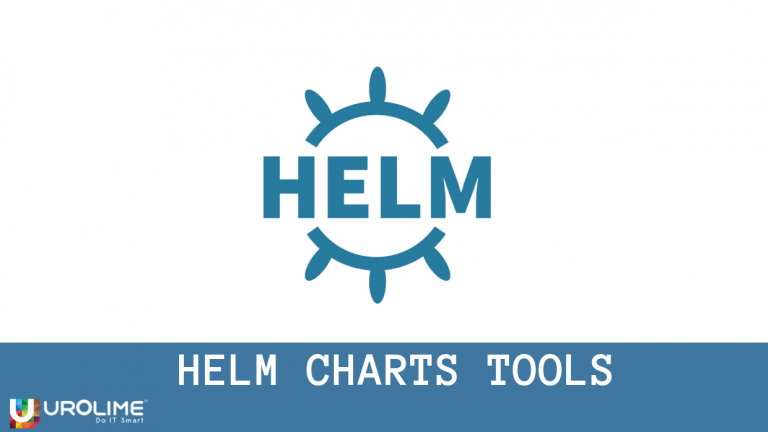 Helm-GCS: If you prefer to use Helm charts for Google cloud services, then Helm- GCS is the ideal plugin. This plugin allows managing private helm repositories on Google cloud storage.